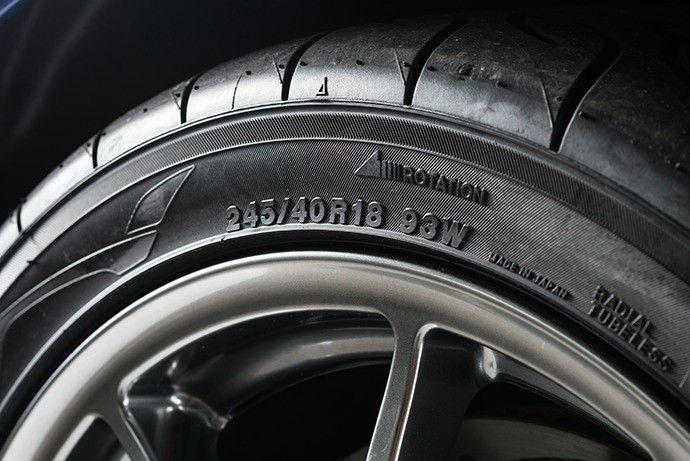 To understand the size, dimensions and limitations of your tyre you have to refer to an alphanumeric tyre code molded into the sidewall rubber of your tyre. This coding system has been extended over the years with ratings for properties like traction, treadwear, and temperature resistance for example. 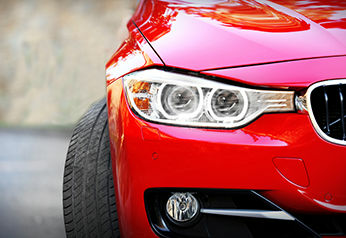 In the case of the US, these newer rating schemes have become known as The Uniform Tyre Quality Grade, (UTQG), ratings. These US ratings are for Treadwear, Traction and Temperature Resistance, while in Europe there is another set of ratings. ‘The Tyre and Rim Association’, (TRA), is the US trade organization that standardizes tyres across the US. The ratings in Europe are for ‘fuel efficiency/rolling resistance’, ‘wet grip/braking performance’, ‘noise emission/exterior noise’. An A to G grading system is applied to the Fuel Efficiency and Wet Grip ratings, with an A being the highest score. As for the Noise rating it is graded by a decibel reading. ‘The European Tyre and Rim Technical Organisation’, (ETRTO), is the institution that standardizes tyres across the nations of Europe. The ratings that are international however are the Speed Rating and Load Index rating. So although Australia imports tyres that can be marked with European and US ratings systems, Australian tyres only have speed ratings and load indexes in addition to their standard tyre code. In Australia the Body that standardizes tyres across the nation is the The Tyre and Rim Association of Australia, (TRAA). 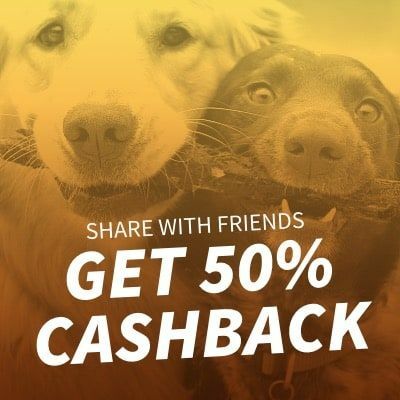 This code is established by the ‘International Organisation of Standardisation’, (IOS). 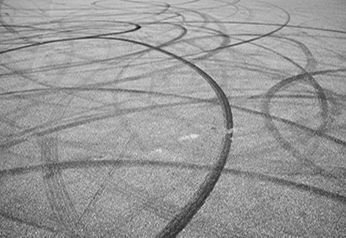 The tyre code usually begins with a letter denoting the vehicle class the tyre is suited to. This is the measure of the width of the tyre in millimeters. It is measured from both the outer edges of each sidewall of a tyre. So, it is not just the width of the footprint of the tyre. A slash, (/), character appears to separate the second measurement from the third. The ‘aspect ratio’ of the sidewall height is a percentage of the width of the tyre. If the information is omitted, it is assumed to be 82%. 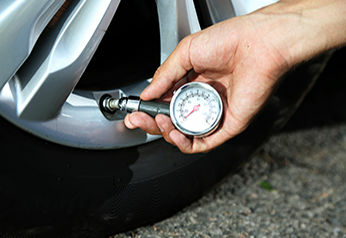 This measurement is of the diameter of the wheel that the tyre is designed to fit. The diameter is measured in inches. Though there is also the rare exception of metric-diameter tyres which are again in millimetres. The size of the wheel diameter is not strictly restricted to whole inch measurements either, as there are standard truck wheel diameters of 22.5 inches. This is the Load Index rating. This rating determines the load capacity or maximum weight a tyre can carry. This is the Speed Rating. This rating determines the maximum speed tolerance of the tyre.